In this new series, discover the lives of outstanding people from designers and artists to scientists. All of them went on to achieve incredible things, yet all of them began life as a little child with a dream. 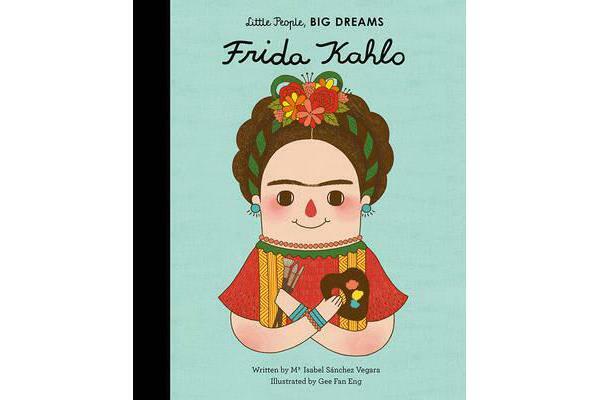 Follow Frida Kahlo, whose desire to study medicine was destroyed by a childhood accident. Frida began painting from her bedside and produced over 140 works, culminating in a solo exhibition in America. This inspiring and informative little biography comes with extra facts about Frida’s life at the back.